Small Rain is a new side project I’m working on, in which I am attempting to chart the history of urban nature writing. I’ll be reading my way through the canon and reviewing the books I read as I go along. 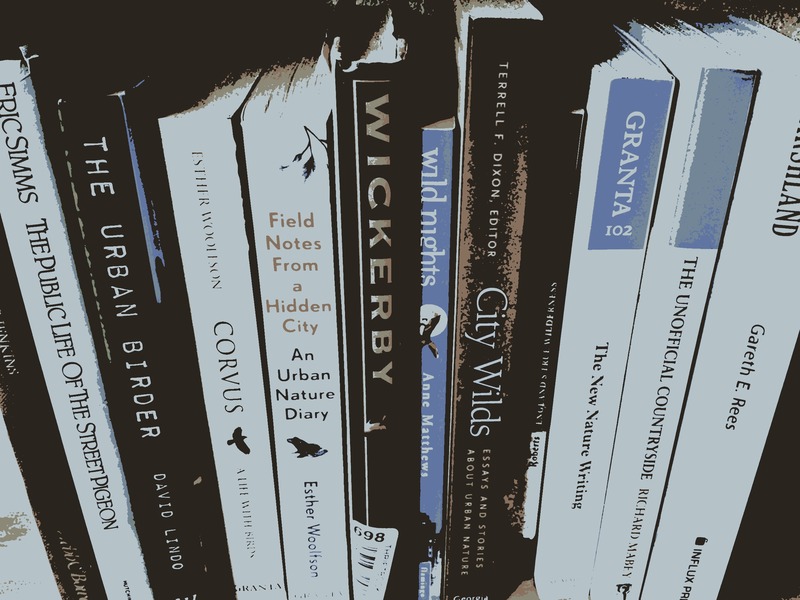 You can see my timeline of urban nature writing here – please add any suggestions or books I’ve missed in the comments section! You can read the book reviews here.